A new year means a new you; at least that’s what everyone says. A New Year is a clean slate and a fresh new start for most. Why not try applying this idea to your home? When was the last time you checked your home’s air filters? The New Year is the perfect time to check them. Changing your air filters is the one thing most homeowners disregard, but it’s one of the most important elements in your home. Putting off changing your filter means that you could be breathing in harmful contaminates that can severely affect your overall health. Plus, it also limits the efficiency of your HVAC unit, which not only drives up your energy bill, but can also cause expensive issues in the future. The same goes for other filters in your home. Whether you have a refrigerator, under sink or pitcher water filter, the new year is also a great time to double check their status. Remembering when to change your filter can be a hassle and remembering which one you need is almost impossible, but it doesn’t have to be. 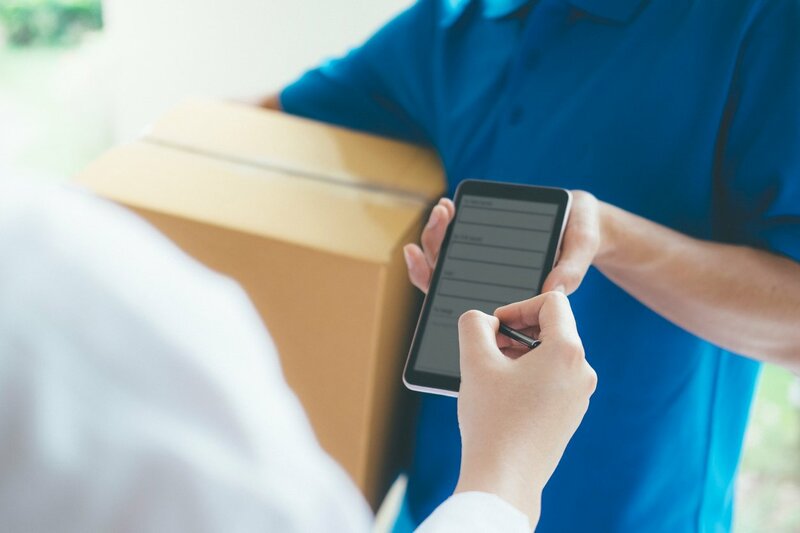 With FiltersFast.com’s Home Filter Club, you can set up the delivery schedule that works for you and have your filters delivered to your front door each time they need to be changed. It’s that simple. Don’t wait, check out FiltersFast.com and sign up for the Home Filter Club TODAY, this small change can make a huge difference!